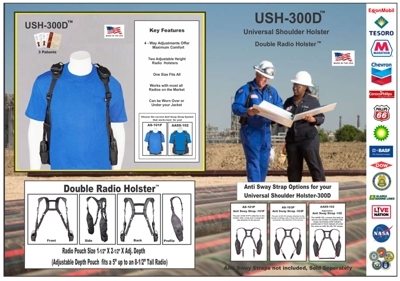 Grab and Go Two-Way Radio Holsters! This RCH-101U (Universal) Radio Chest Harness is a low profile two way radio carrying solution. 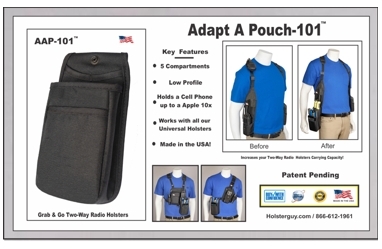 It's adjustble radio pouch will allow your medium or large two way radio to fit perfectly in the radio holster. 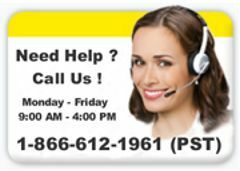 Creates a "Hands free" working environment so you can stay focused on the task at hand. Your two-way radio is secured on the upper left side of your chest. 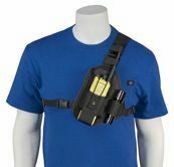 Optional accessories are the AFH-104 Flashlight Holder and the LS-104 Adjustable Lanyard Strap. RCH-101U is shown above with the optional AFH-104 Flashlight Holder. One Size Fits All Fits all Radio Holsters ! 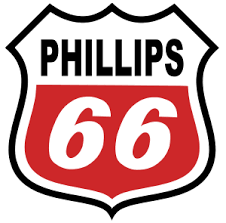 Specifically Designed to Enhance your Radio Holster's Performance!